I love to breastfeed in a baby carrier (Even at home, especially when my baby was a newborn). Can you nurse in any carriers? Unfortunately not. Not all carriers allow for easy and comfortable breastfeeding. They come in various forms and styles and well, they are not perfect either. 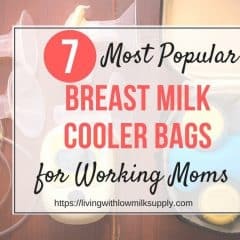 So, in this post, I would discuss in details my top 5 baby carriers for breastfeeding, with its detailed pros and cons. PS: Watch out for some PRO TIPS in some of them. You’ll be glad you know these. 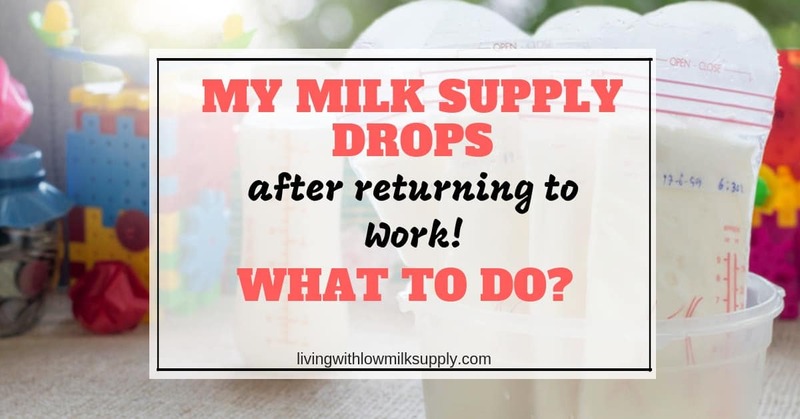 I received a lot of questions regarding milk supply drop after returning to work. So I thought I would share one of them and steps that you can do to increase your supply back. First, of all thanks for your guidance. I just started to build my stash 1 week before working. I am currently working for 1 month already. And now my milk supply is getting lower. I am only able to pump 2 times max during working hours. Previously I can get at least 9 oz upto 12 oz per session. And now slowly I can feel my breast is not engorged like before. Please help me! My breastfeeding journey with baby #3 turned out to be like a roller coaster ride. After being happy that she didn’t get jaundice like her older siblings, she ended up hospitalised for a few days due to dehydration. Formula supplementation became mandatory until my milk supply was able to catch up with her demand. 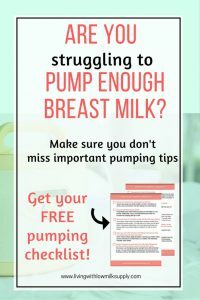 At 1 months old things seemed better as her weight gain became steady and I was able to eliminate formula milk completely. But nearing 5 months old, her weight gain slowed down again below her curve, and her paed asked me to start solid early. 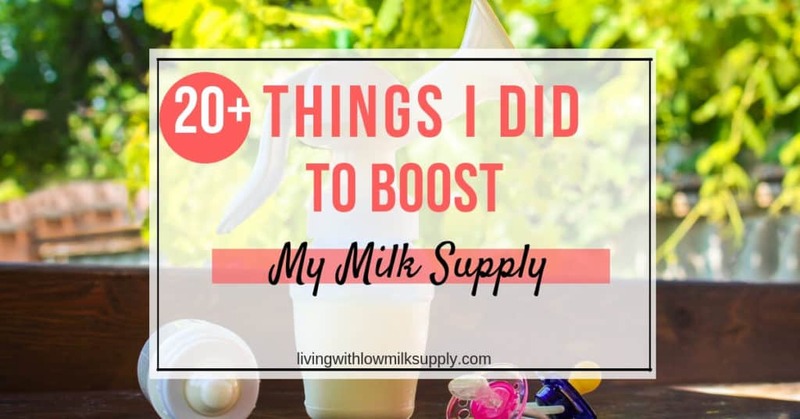 What are the things that I tried to increase my milk supply this time around? Below I listed out 20 things that I did to boost my supply (in no particular order), plus its efficacy score. 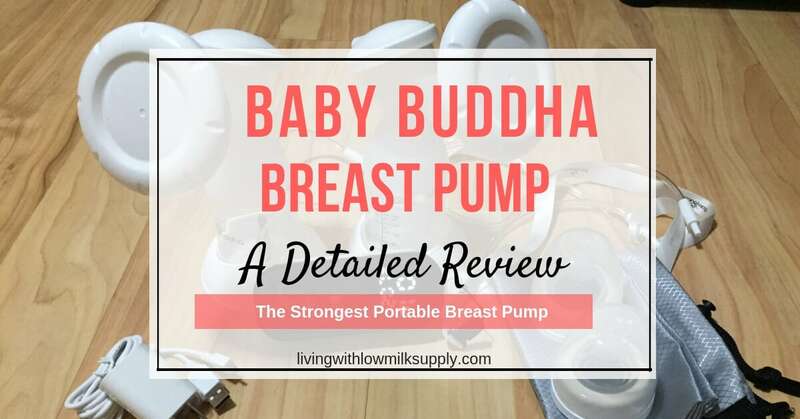 Have you ever heard of Baby Buddha breast pump? I first heard about it from the IGT and Low Milk Supply Mom Facebook group. I’m interested to try it because the review said that this little pump can beat Spectra S1 in terms of its powerful suction, wow..
As a fan of Spectra S1, I am intrigued to see how this little pump performs. Are you curious, too? 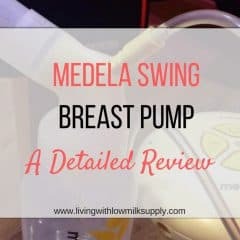 Read more on this Baby Buddha Breast Pump review.